Our Kitchen Stories Series takes us on an adventure on the Yangtze River. Follow Ping as he explores his Chinese village, and bring home the flavor with Pagoda Snacks. 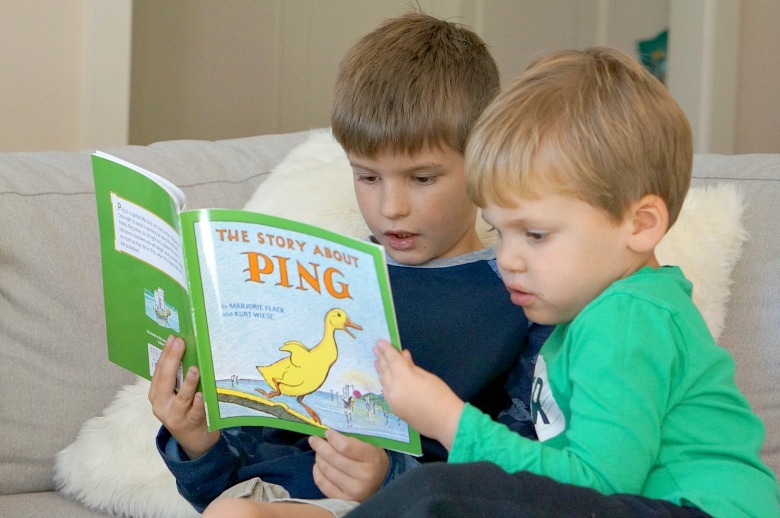 Has your family been introduced to Ping? Ping is a spirited duck who spends an evening exploring the Yangtze River in China. My boys laughed out loud as we read about Ping’s adventures. We’ve learned through Ping, that sometimes owning up to your mistakes is a lot better than fending for yourself in the world. Ain’t that the truth? Ping had his ups and his downs during his adventurous evening, but one thing my boys and I agree on? We’d sure like to spend an evening exploring the sights and tastes of China! That lucky Ping! 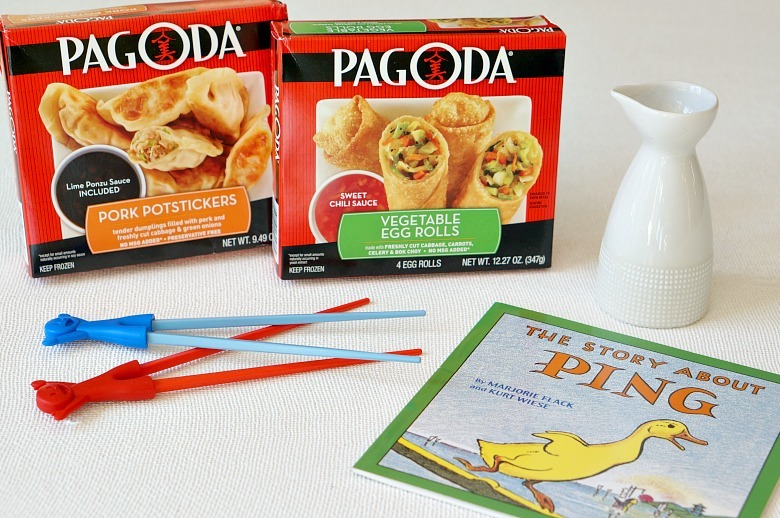 My boys love Asian cuisine and are huge fans of Pagoda products. 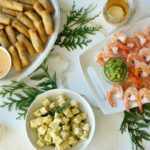 I always keep Pagoda Potstickers and Egg Rolls in my freezer to serve as impromptu appetizers, especially during the holiday season. Although if I’m to be honest, we’re no stranger from a potsticker dinner in this house either! 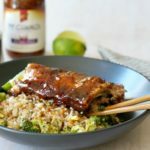 Pagoda’s crispy Vegetable Egg Rolls are packed with the perfect combination of real, flavorful ingredients like freshly-cut vegetables and authentic seasonings. 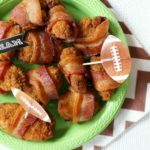 We like to dip them in the included sweet chili sauce for the perfect snack. 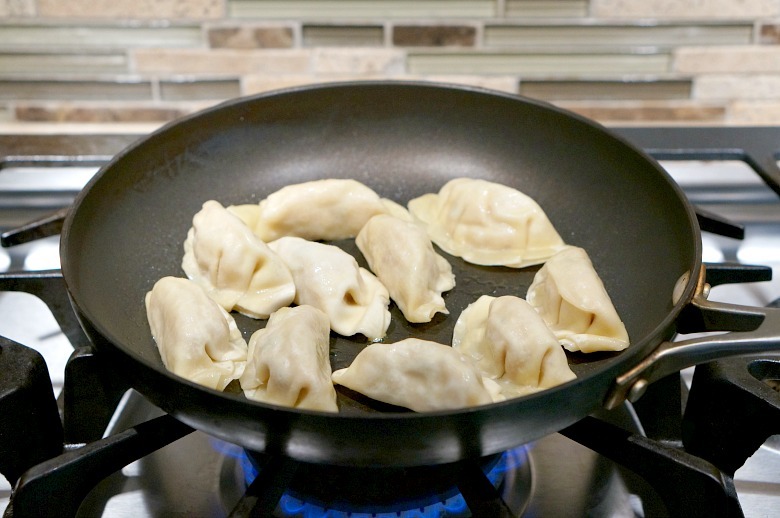 The Pagoda Pork Potstickers are perfect for any occasion, and I often serve them when we are entertaining. 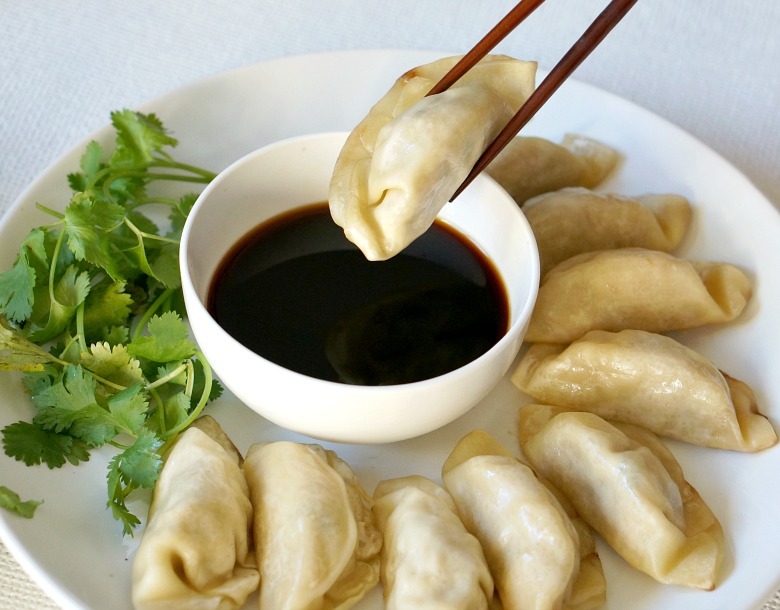 Tender pork, freshly-cut vegetables, and authentic seasonings come together to form dumpling perfection. Did I mention they’re ready in just 20 minutes? And that the included dipping sauce included is divine? I’ve learned that if I want to ensure clean plates, I have to make it fun. 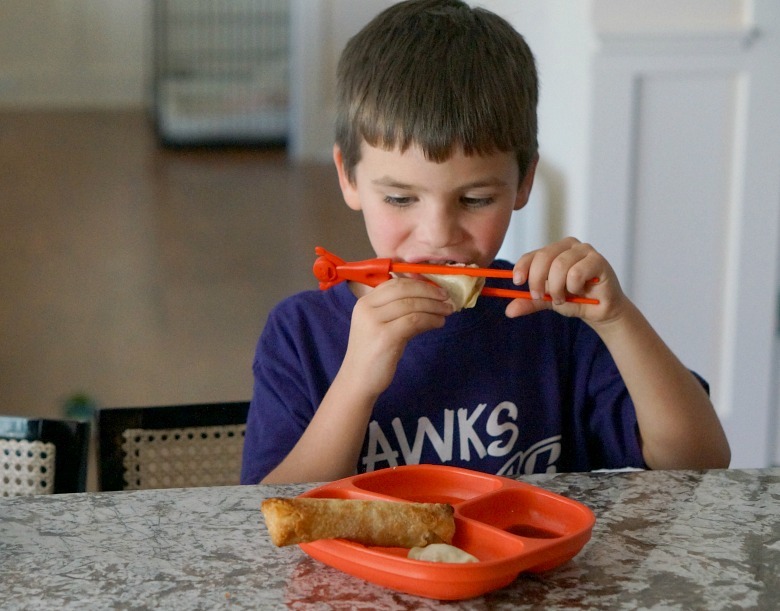 So pairing our Pagoda snacks with these kid friendly chopsticks guarantee everyone leaves with a full belly. 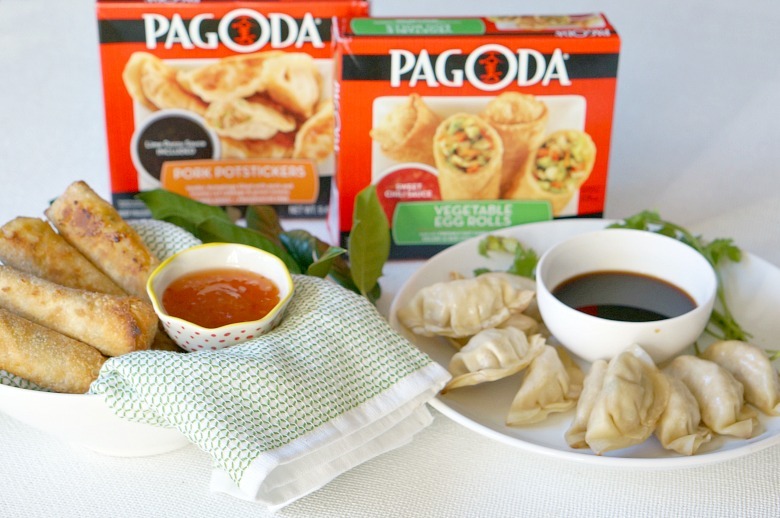 Pagoda’s Potstickers and Egg Rolls contain no certified artificial dyes, no MSG, no trans fats, no PHOs, no high fructose corn syrup, and no preservatives. What does that mean to me? That I can feel good about serving them to my children, friends, and entire family! I’m sure Ping would appreciate our tastes. Fortunately, I don’t have Ping’s mother, father, aunts, uncles, and forty-two cousins to feed. Although let’s be honest, three boys can feel like a lot at times! 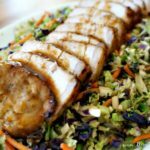 Find Pagoda Products at your local Publix and be sure to click here for a coupon to use on your next shopping trip! We’re having so much fun with our Kitchen Stories Series as a family, and I hope y’all are enjoying our books and treats, too! Looking for some other themed treats? 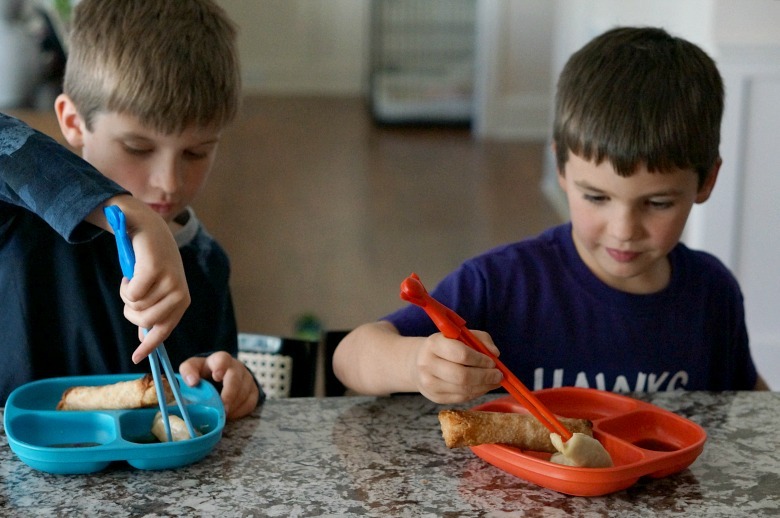 Our boys LOVE Snappsy’s ‘P’ Parfaits, and don’t miss our Moonsquirter Pasta Sauce Recipe! Have any other classic stories or new favorites you’d like to see featured? Share them in the comments below! Always looking for new ideas.